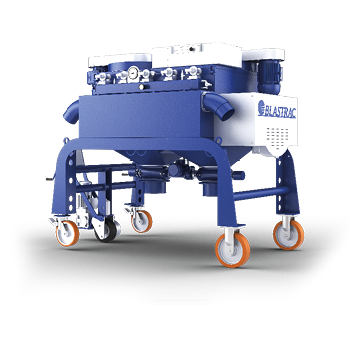 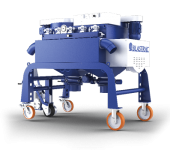 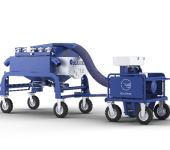 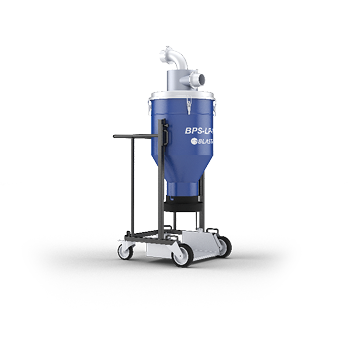 With all our equipment you are able to work dust-free, meaning that each machine can be connected to a Blastrac dust collector, which will collect all the dust and other small hazardous particles that are released during the surface preparation process. 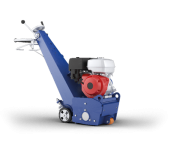 This aims to create a safe working environment for operators and people in their vicinity! 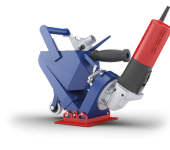 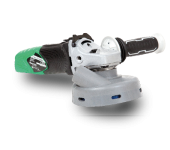 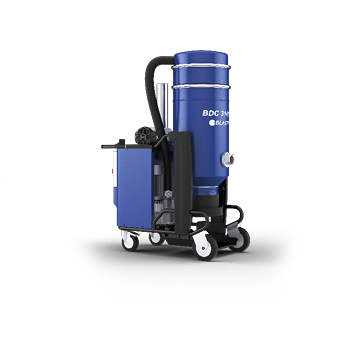 THE BLASTRAC BDC-1133PM IS A COMPACT DUST COLLECTION SYSTEM IDEAL FOR HAND TOOLS AND SMALL GRINDING MACHINES. 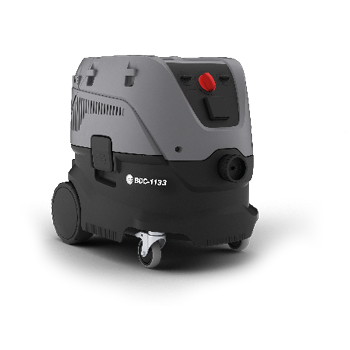 THE BDC-1133PHC IS SPECIALLY DESIGNED TO DEAL WITH HAZARDOUS MATERIALS DUE TO ITS HEPA 14 FILTER AND H-CLASS CERTIFICATION. 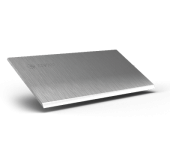 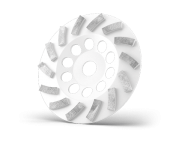 ALSO ABLE IN ASBESTOS ENVIRONMENT WITH THE ADDITIONAL ASBESTOSKIT. 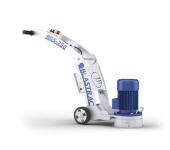 THE BLASTRAC BDC-122M IS A HEAVY DUTY DUST COLLECTION SYSTEM. 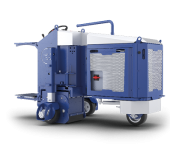 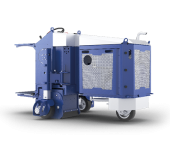 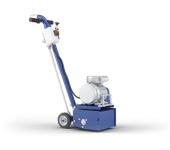 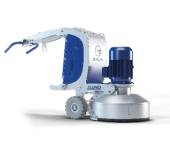 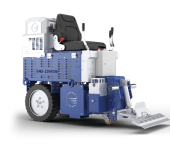 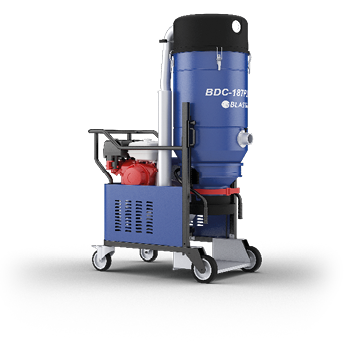 THE BDC-122M IS IDEALLY SUITED FOR USE WITH SMALL SHOT BLASTING, GRINDING, POLISHING AND SCARIFYING MACHINES. 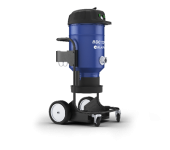 THE BLASTRAC BDC-122HC IS A HEAVY DUTY DUST COLLECTION SYSTEM. 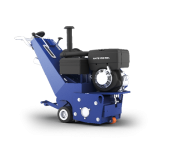 THIS MACHINE IS COMPLETELY H-CLASS CERTIFIED ACCORDING TO EUROPEAN STANDARD EN 60335-2-69 ANNEX AA. 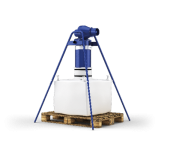 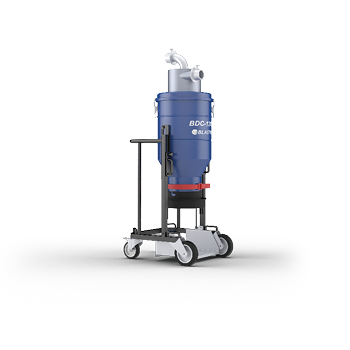 THE BLASTRAC BDC-133MUD IS A HEAVY DUTY DUST COLLECTION SYSTEM COMPLETELY M-CLASS CERTIFIED. 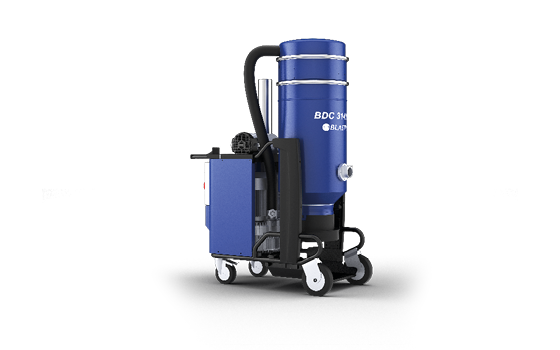 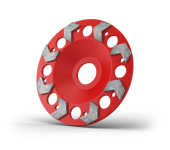 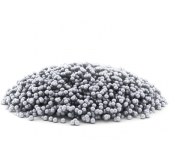 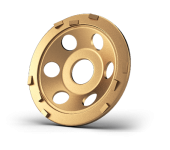 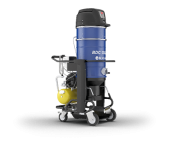 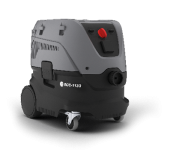 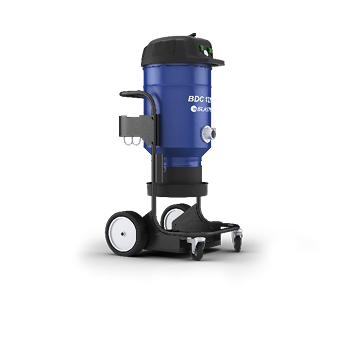 THE BDC-133M IS IDEALLY SUITED FOR USE WITH MEDIUM SIZE SHOT BLASTING, GRINDING, POLISHING AND SCARIFYING MACHINES. 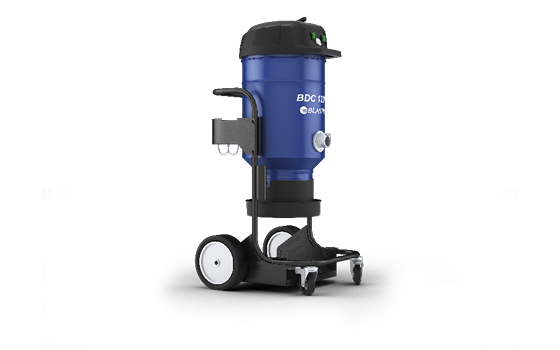 THE BLASTRAC BDC-133HCUD IS A HEAVY DUTY DUST COLLECTION SYSTEM. 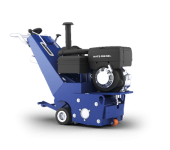 THIS MACHINE IS COMPLETELY H-CLASS CERTIFIED ACCORDING TO EUROPEAN STANDARD EN 60335-2-69 ANNEX AA. 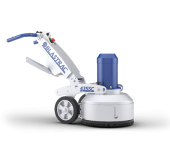 THE BLASTRAC BDC-1330LPP IS EQUIPPED WITH AN AUTOMATIC PULSE FILTER CLEANING SYSTEM. 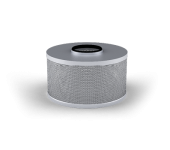 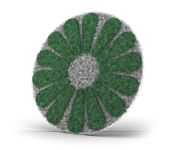 IT IS STANDARD EQUIPPED WITH M-CLASS CARTRIDGE FILTERS. 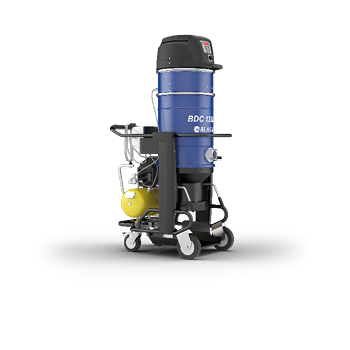 THE BLASTRAC BDC-3140LP IS A POWERFUL DUST COLLECTION SYSTEM DESIGNED FOR UNINTERRUPTED OPERATION ON THE TOUGHEST JOBS. 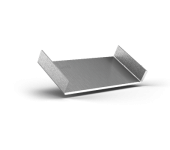 IT IS EQUIPPED WITH A LONGOPAC BAGGING SYSTEM WHICH IS EASY TO MOUNT AND HANDLE. 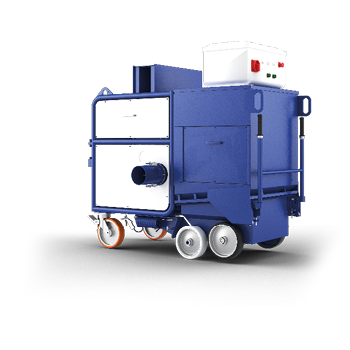 THE BLASTRAC BDC-3140LPP IS A HEAVY DUTY DUST COLLECTION SYSTEM EQUIPPED WITH AN AUTOMATIC PULSE FILTER CLEANING SYSTEM. 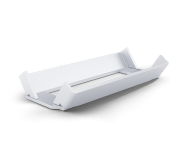 IT IS EQUIPPED WITH A LONGOPAC BAGGING SYSTEM WHICH IS EASY TO MOUNT AND HANDLE. 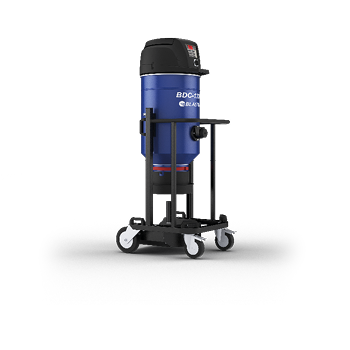 THE BDC-187PLP-UD PETROL POWERED DUST COLLECTOR PROVIDES A LOT OF FLEXIBILITY ON OUTDOOR JOBSITES. 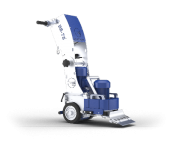 THE BDC-187PLP-UD IS EQUIPPED WITH THE UP & DOWN SYSTEM (“LOW” POSITION FOR TRANSPORTATION AND “HIGH” POSITION IN OPERATION). 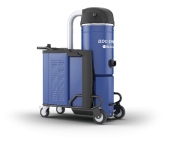 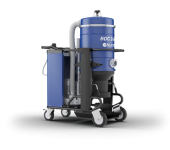 THE BLASTRAC BDC-3155HCA IS A HEAVY DUTY DUST COLLECTION SYSTEM ESPECIALLY DESIGNED FOR ASBESTOS REMOVAL (ACCORDING TO EUROPEAN STANDARD EN 60335-2-69 ANNEXE AA). 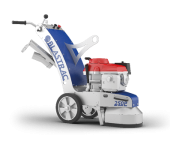 THE BLASTRAC BDC-3155HCA IS TRGS 519 CERTIFIED. 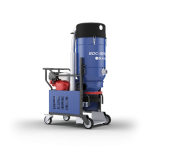 THE BLASTRAC BDC-44 DUST COLLECTOR COMBINES POWER, EFFICIENCY, SAFETY, AND PRODUCTIVITY ALL INTO ONE DURABLE MACHINE. 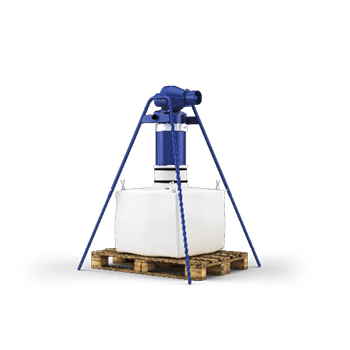 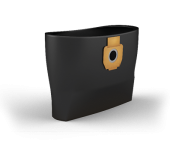 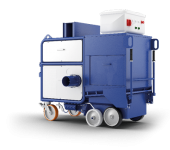 THE BLASTRAC BDC-66 DUST COLLECTOR IS A COMPACT AND INSULATED UNIT, EASY TO TRANSPORT, WITHOUT RISK OF DAMAGES AND WITH REDUCED NOISE LEVEL. 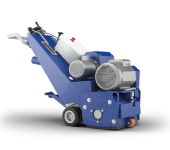 THE BLASTRAC BDC-99 DUST COLLECTOR HAS THE BIG ADVANTAGES THAT ITS STANDARD EQUIPPED WITH AN EASY AND QUICK TO REPLACE BIG BAG SYSTEM. 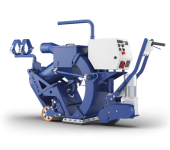 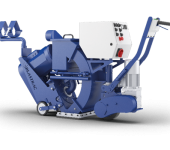 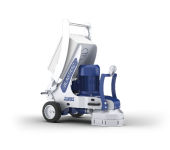 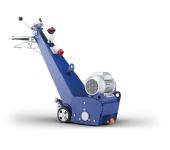 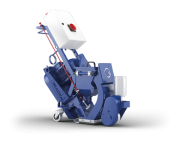 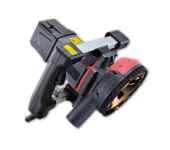 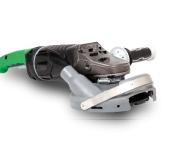 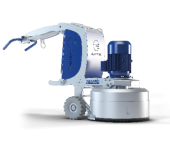 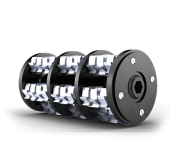 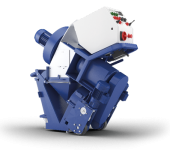 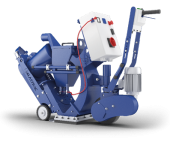 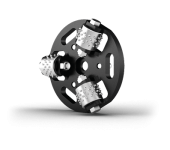 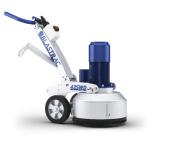 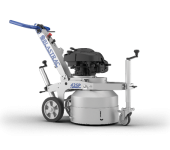 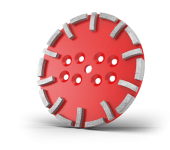 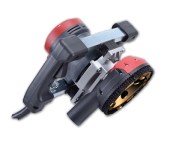 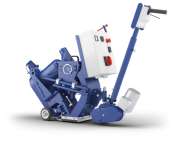 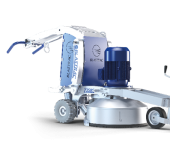 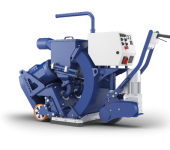 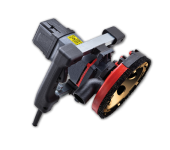 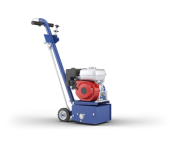 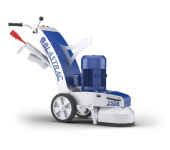 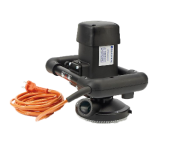 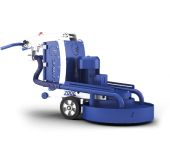 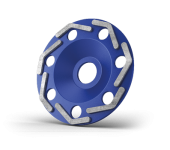 THE BLASTRAC 2-48DC IS ESPECIALLY DESIGNED TO CONNECT WITH THE 2-48DS SHOT BLASTER AND TO BE USED ON CONCRETE AND ASPHALT SURFACES. 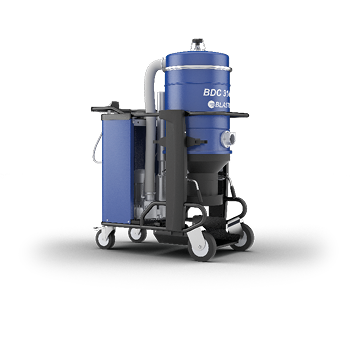 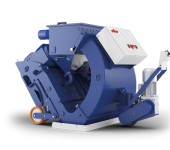 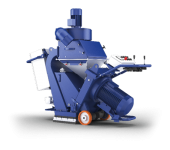 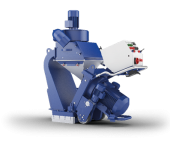 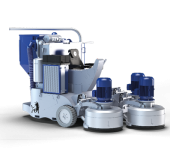 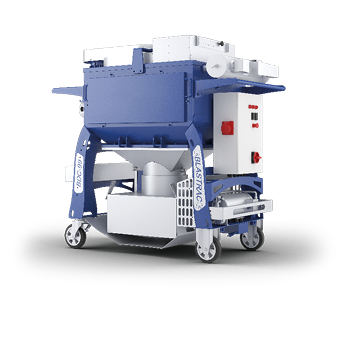 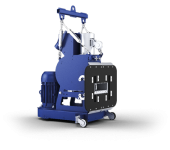 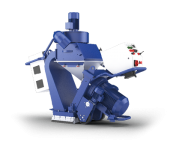 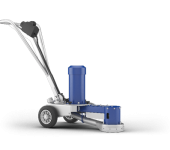 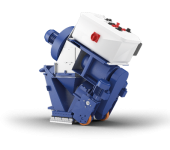 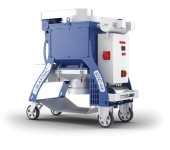 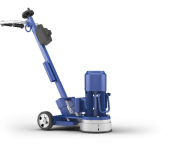 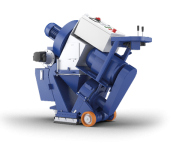 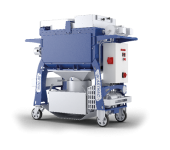 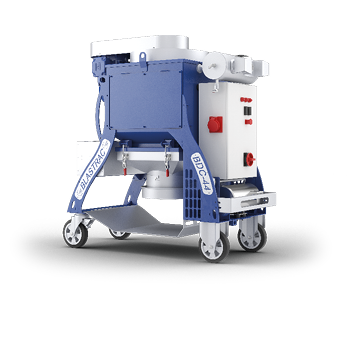 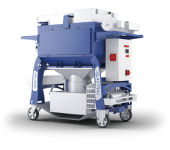 THE EBE-200DC IS A HEAVY DUTY DUST COLLECTION SYSTEM EQUIPPED WITH AN AUTOMATIC SHAKER CLEANING SYSTEM. 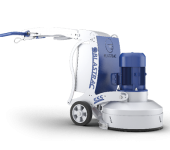 THE BLASTRAC BDC-655 EX IS A HEAVY DUTY DUST COLLECTION SYSTEM ESPECIALLY DESIGNED FOR THE BLASTRAC 350EX STEEL BLASTER. 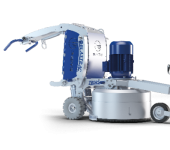 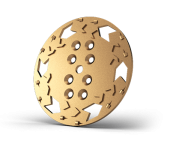 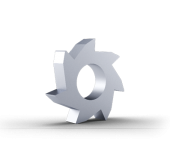 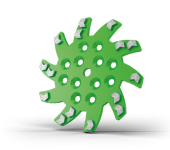 THE BLASTRAC EBE-900DC IS SPECIALLY DESIGNED TO CONNECT WITH THE EBE-900VMB STEEL BLASTER. 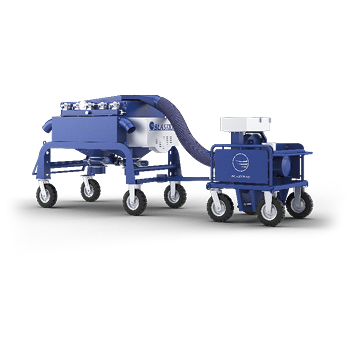 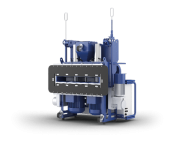 THE MOBILE HORIZONTAL INLINE PRE-SEPARATOR E12278 CAN TRIPLE THE LIFETIME OF THE FILTERS BECAUSE IT CAPTURES 80-90% OF DUST. 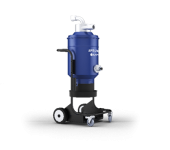 THIS PRE-SEPARATOR CAN TRIPLE THE LIFETIME OF THE FILTERS BECAUSE IT CAPTURES 80-90% OF DUST. 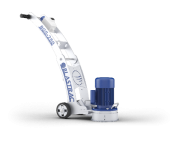 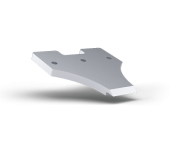 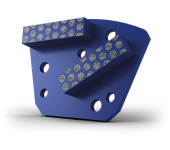 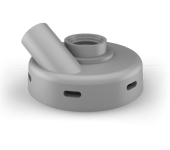 THE BLASTRAC BPS-LP-0022 IS EQUIPPED WITH A LONGOPAC BAGGING SYSTEM, WHICH IS EASY TO MOUNT AND HANDLE. 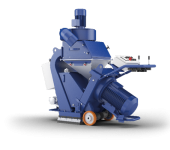 THE BPS-LP-0125 HAS BEEN ESPECIALLY DESIGNED TO WORK IN COMBINATION WITH THE BDC-122 BLASTRAC DUST COLLECTOR. 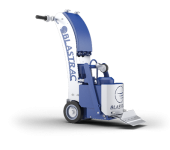 Every Blastrac machine has to be connected to a Blastrac industrial dust collector. 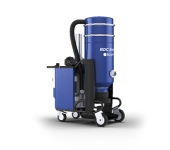 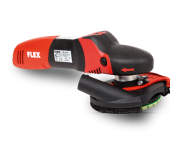 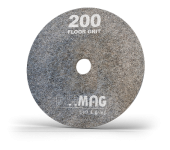 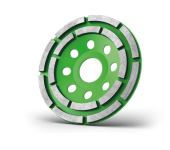 This means that you are able to work dust free, creating a safe working environment. 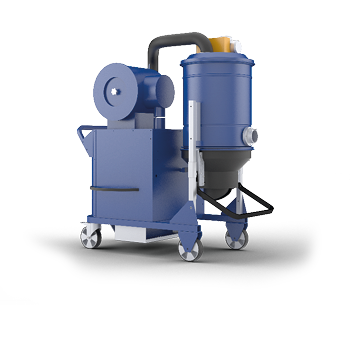 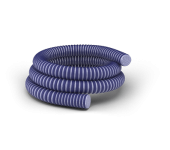 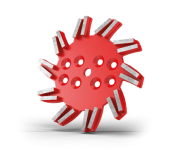 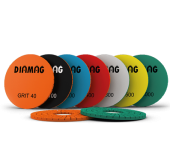 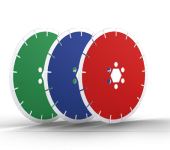 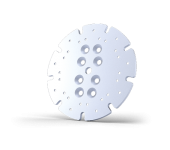 Our range of dust collectors is especially created to be connected to our surface preparation machines. 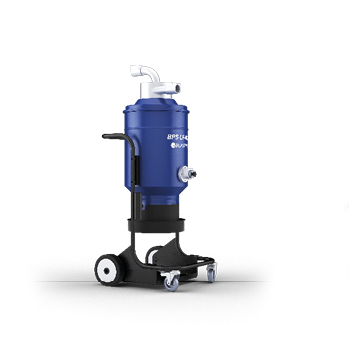 The high suction power, filter options and large dust bin/bag capacity make sure that all dust is safely collected. 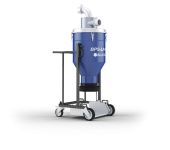 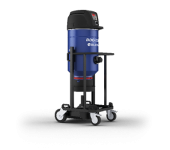 Our dust collectors are made to comply with OSHA’s Respirable Crystalline Silica Standard for construction, containing a filter-cleaning mechanism and a high efficiency particulate air (HEPA) filter of at least 99.97 percent efficiency in removing mono-dispersed particles of 0.3 micrometers in diameter. 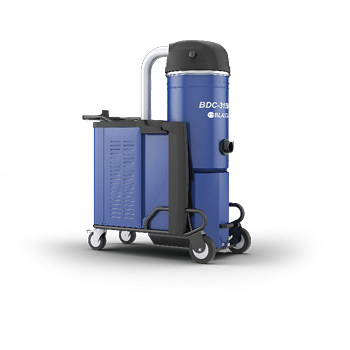 Limited downtime is essential for any successful job. 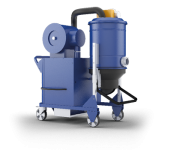 Our dust collection systems are especially designed to reduce as much as possible these downtimes. 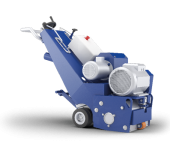 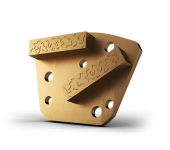 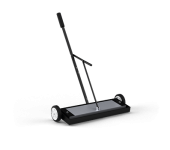 Our Longopac system allows you to collect the dust in easy to handle packages of 25 kg without dispersing dust. 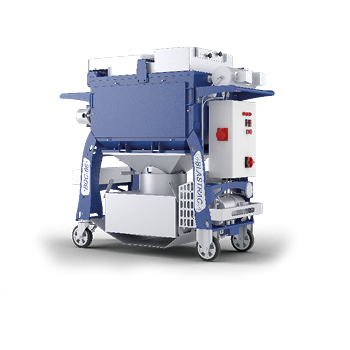 The tubelike bagging system is dust free since the bags are replaced and sealed from the outside – no contact with the waste.